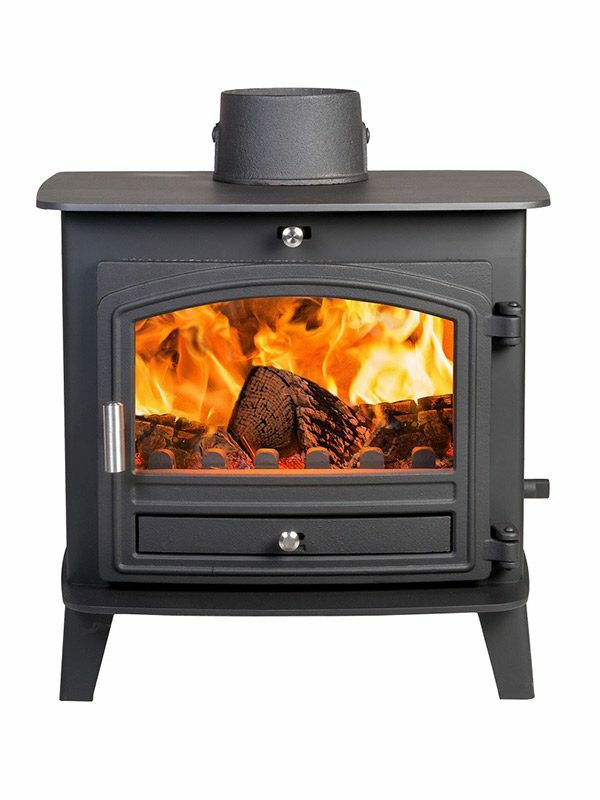 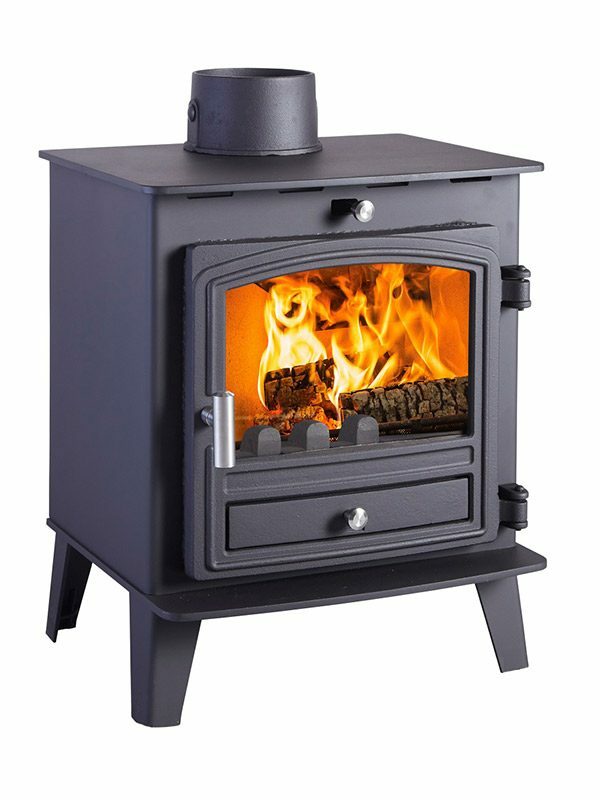 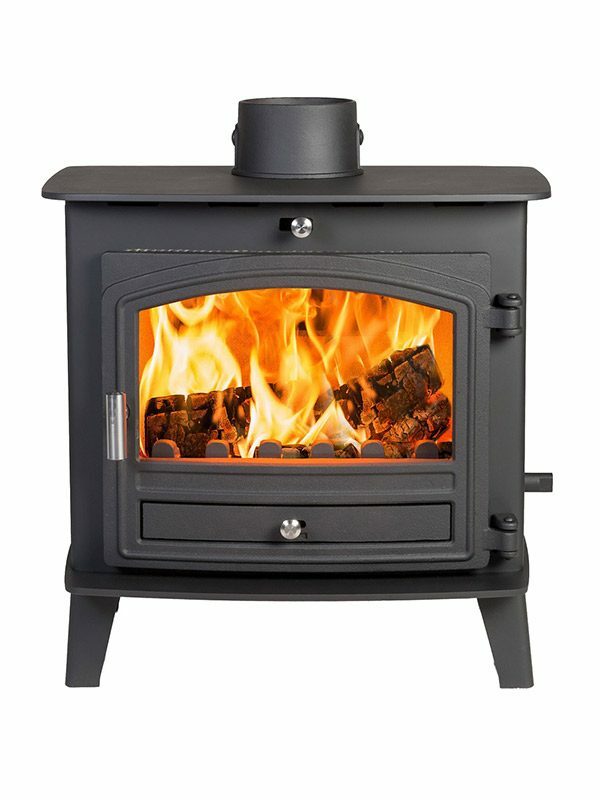 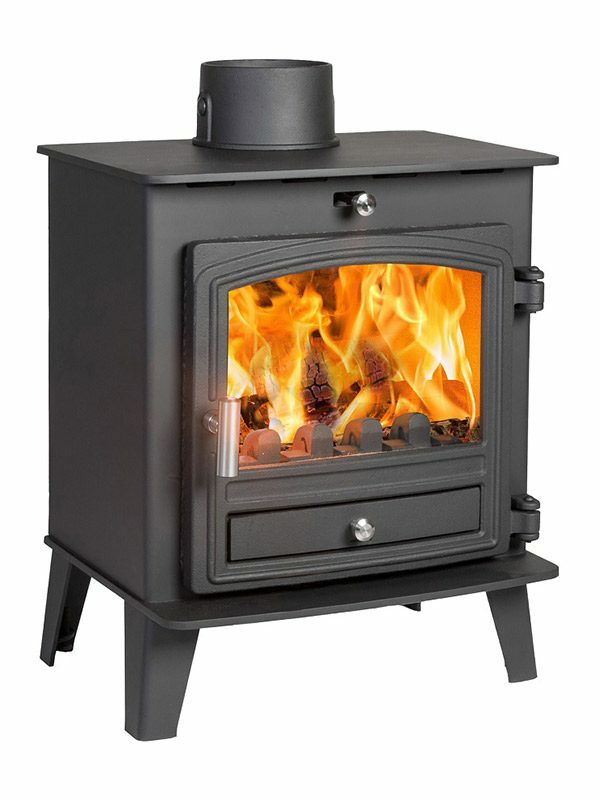 We are a stove and flue specialists based in Sudbury Suffolk, here to assist you in any way we can, from choosing the right stove to suit your home to installation and aftercare. 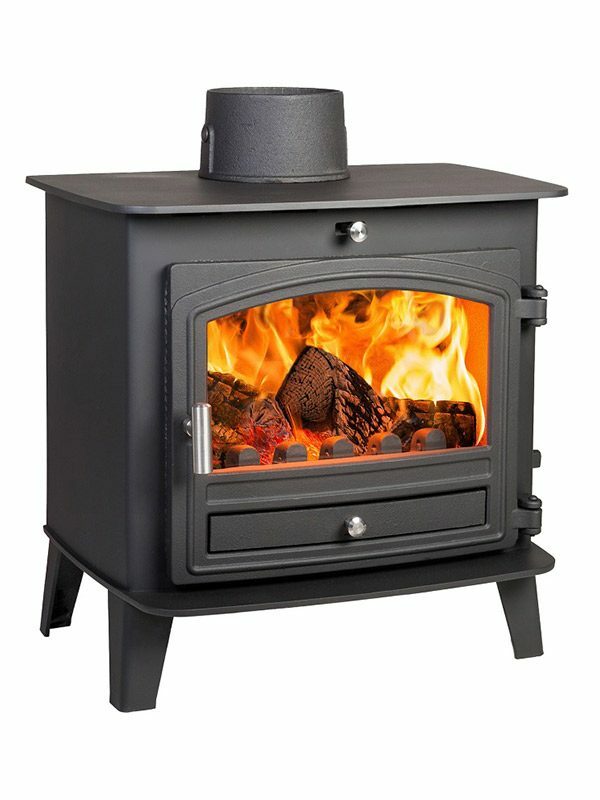 Having the correct flue for your stove is just as important as the stove itself in order to optimise stove efficiency and fuel burning. 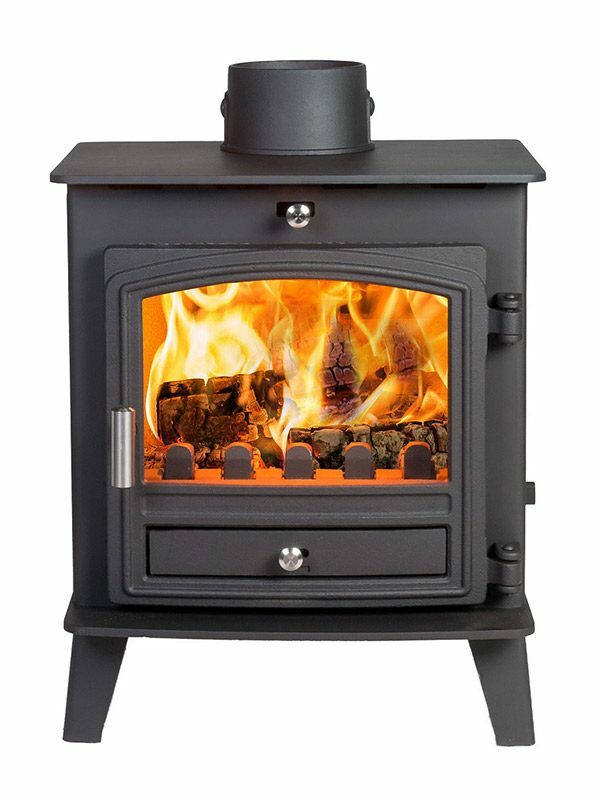 We only use high quality, fully tested flue materials. 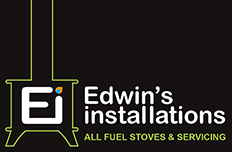 Installations are carried out by a fully qualified, HETAS registered engineer who has worked with flue materials for over 15 years. 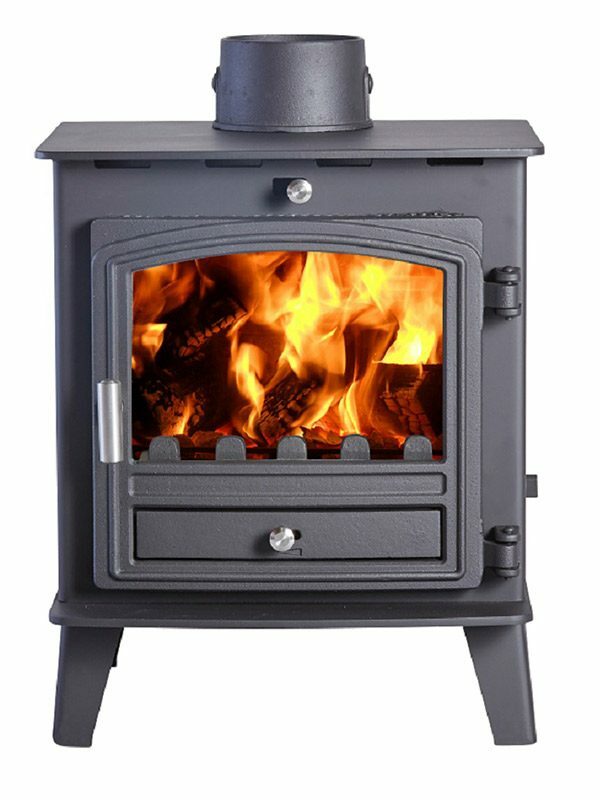 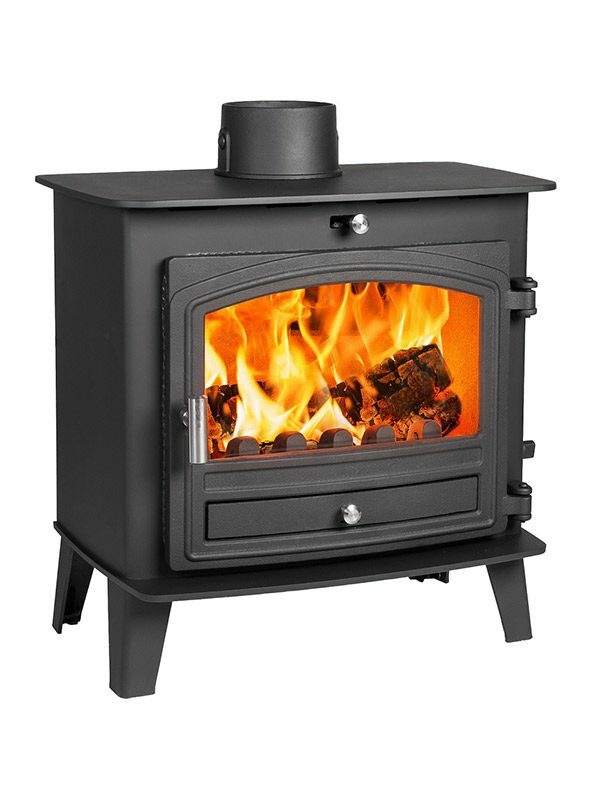 We specialise in woodburners, chimney sweeps, stoves & stove installations, fireplace fitters, repairs, gas fires and servicing.